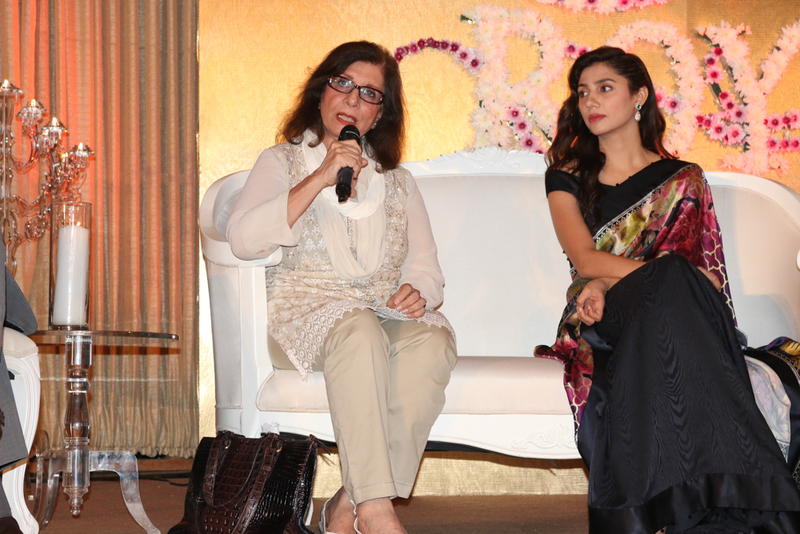 Momina duraid said its serial, drama and film, but the film is totally different from others, when i saw the official trailer it was really mesmerizing, it reminds my teen love such a melancholy dialogues beautiful cinematography and the best part was mahira herself, hayee “Sadqaay tumaraay” girl mahira wins the heart of millions of fan, well apart from this, HUMTV organize such an amazing press conference at PC HOTEL invited so many photographers, bloggers, press print/electronic media, according to press release: film Bin Roye, starring the stalwarts of Pakistan’s entertainment industry Mahira Khan along with the gorgeous Armeena Rana Khan and the evergreen Humayun Saeed in lead roles. 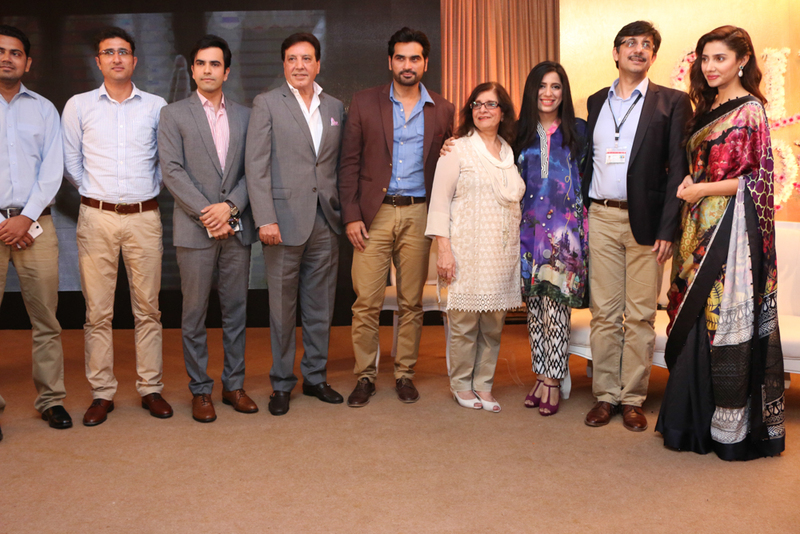 photography the talented Farhan Alam, and a star-studded cast including the likes of Javed Sheikh, Zeba Bakhtiar, Azra Mansoor and with special appearances of the multi-talented Adeel Hussain, Junaid Khan, Faiza Hassan and Shireen Zahid, Bin Roye is sure to set Pakistan film industry on a new course. 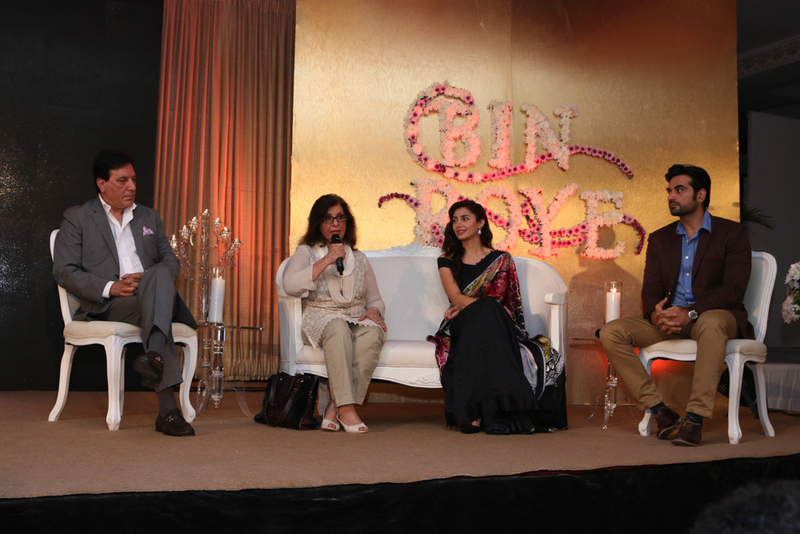 The press conference, organized for select media personnel and bloggers not only gave audiences an insight into the movie but also provided the star cast an opportunity to share their experiences and memories created on the sets. 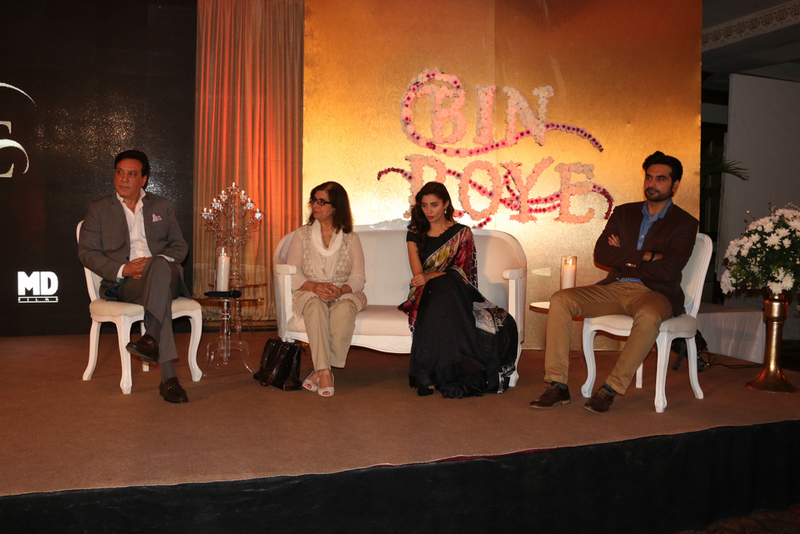 Set to release this Eid, Bin Roye’s plot revolves around the three lead characters and their love triangle. With its many twists and turns, the story will keep the audiences engaged till the very last second. 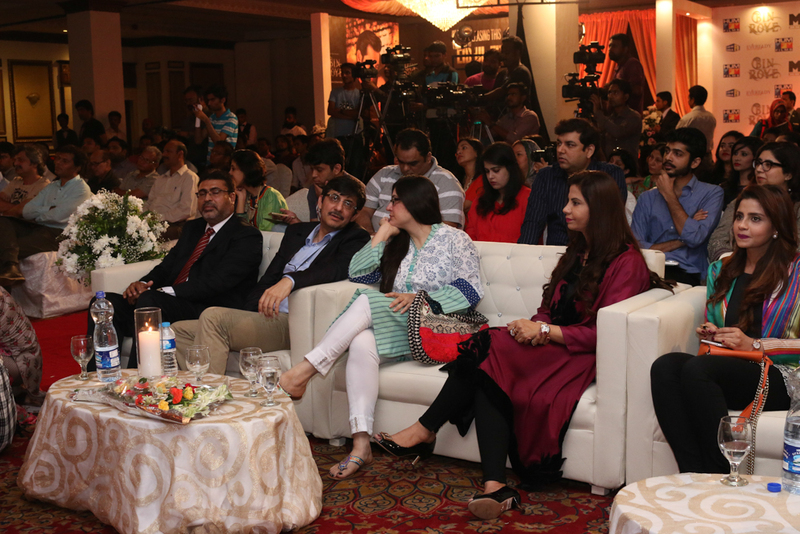 The film’s trailer, which is already receiving an overwhelming response from the audiences since its release, was also screened after which the floor was opened for questions and answers. 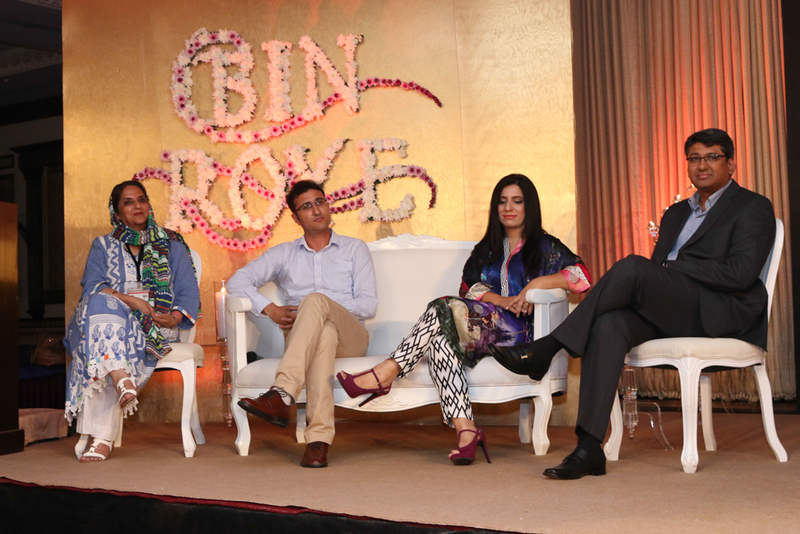 “Bin Roye has a lot of twists and surprises for the people who have already read the novel,” said Momina Duraid, producer and co-director of Bin Roye. “Well, they say Humayun Saeed is the Shahrukh Khan of Pakistan then Shahrukh Khan must be the Humayun Saeed of India,” said Mahira Khan while answering a question on who’s the better romantic hero. “I have been waiting for the release of this movie for the last two years; I have given everything to Bin Roye and am sure it will do well at the box office”, she added. “Hamza Ali Abbasi won’t have to update his status after watching Bin Roye,” quoted Humayun Saeed while answering a question if there’s any controversial scene or item number in the movie. 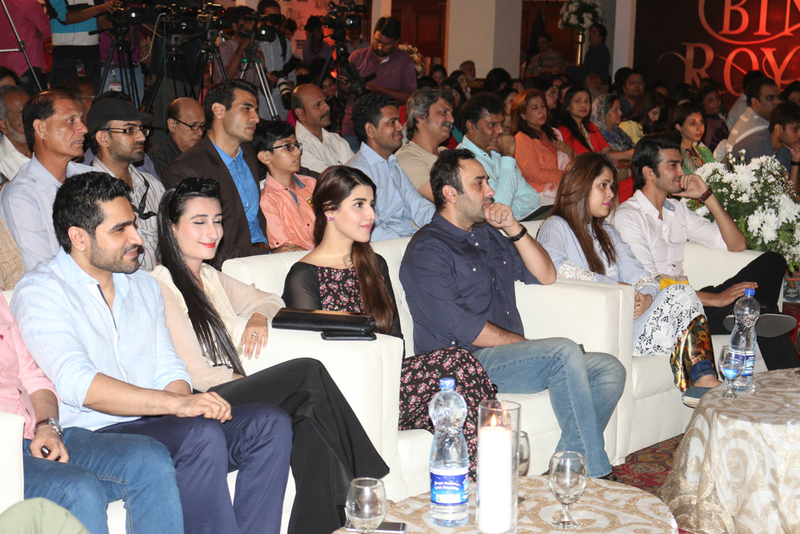 The special meet and greet session was attended by media personnel, bloggers and bigwigs of Pakistan’s entertainment industry including Junaid Khan, Hareem Farooq, Farhan Ali Agha, Javed Sheikh, Shahzad Kashmiri, Fizza Ali Meerza and others. 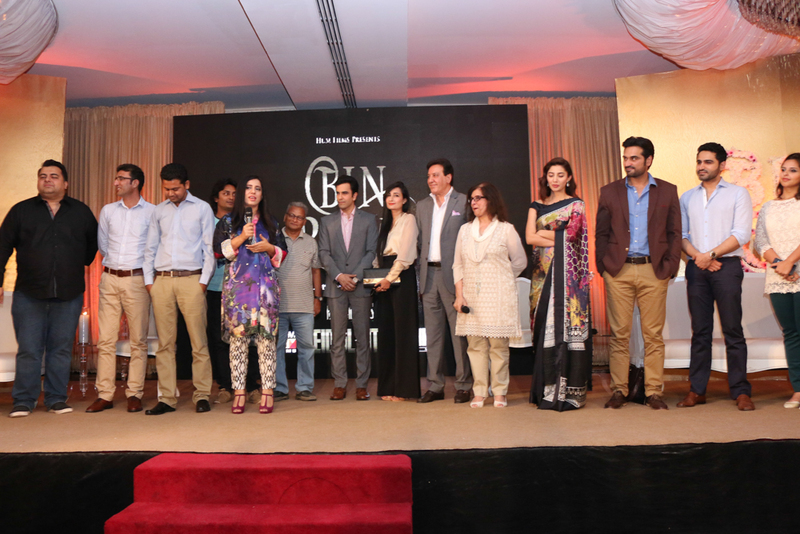 Made under the banner of HUM Films and Momina Duraid Films, Bin Roye is an Eid gift from HUM Network to all its audiences and promises to raise the bar of film making in Pakistan.